Our team is factory-trained and keeps up-to-date safety certifications. We only carry industry-leading product lines and hire the best local technicians. Looking for rebates & specials? We handle new installation, retrofit, regular upkeep, and repair, always respecting your time, property, and investment. 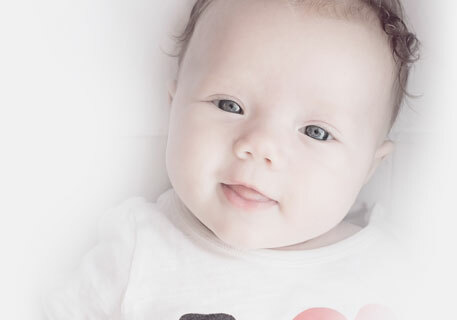 Providing residential and light commercial solutions to temperature control, we treat each customer as an extended part of our family. Keeping you comfortable is our priority. 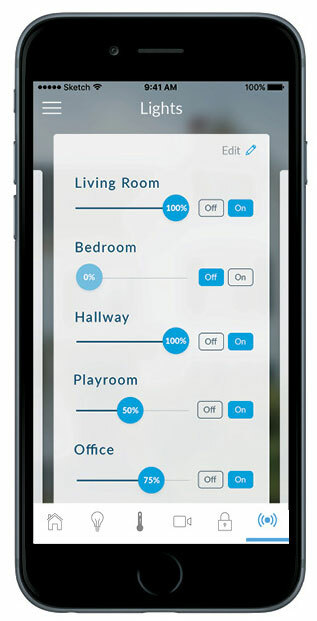 Our new thermostats and Cor system can do everything from controlling your HVAC system to dimming the lights. 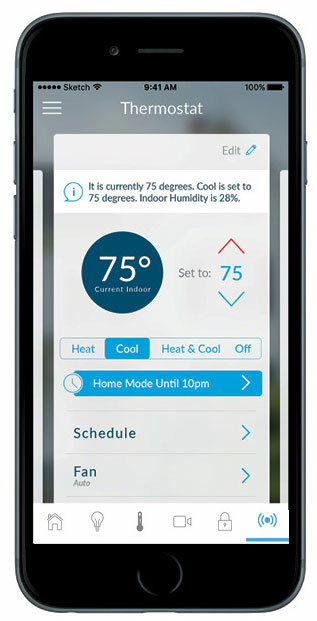 Talk to our comfort advisers today about the home automation features that come standard with our new Cor-enabled thermostats! 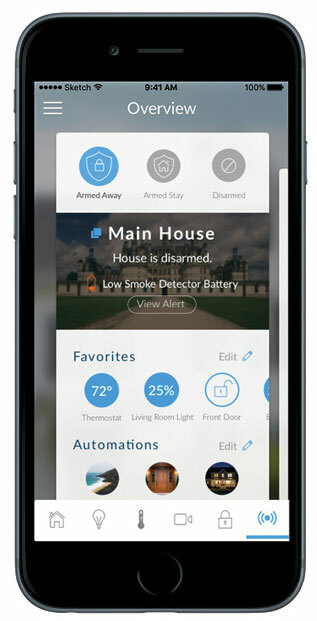 Control your entire home from your phone! Comfort Care Services, Inc. has earned recognition as a Bryant Factory Authorized Dealer by upholding exacting standards of ethical business practices, technical training, and customer satisfaction ratings. We employ a team of experienced, NATE-certified technicians who share a commitment to higher quality and superior service. We take the time to cater our recommendations to your specific goals and are prepared to handle any challenge with affordable and lasting solutions. Call us at 630-523-9903 for convenient scheduling and Emergency Services throughout Batavia, Geneva, St. Charles, North Aurora & Aurora, IL.